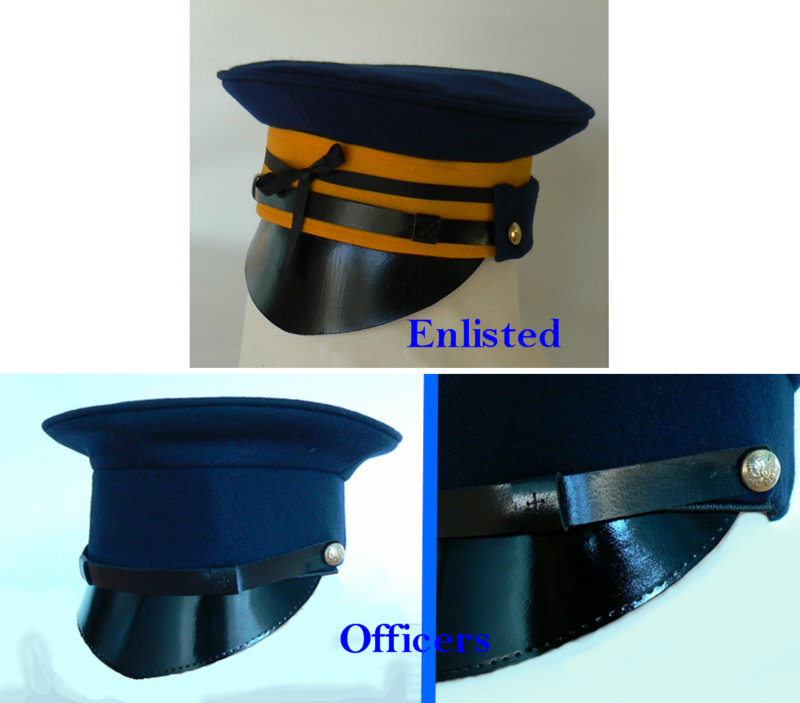 Issued as early as spring of 1833, to the regular Army and later to the Cadet Corp and the Military Academy as well. 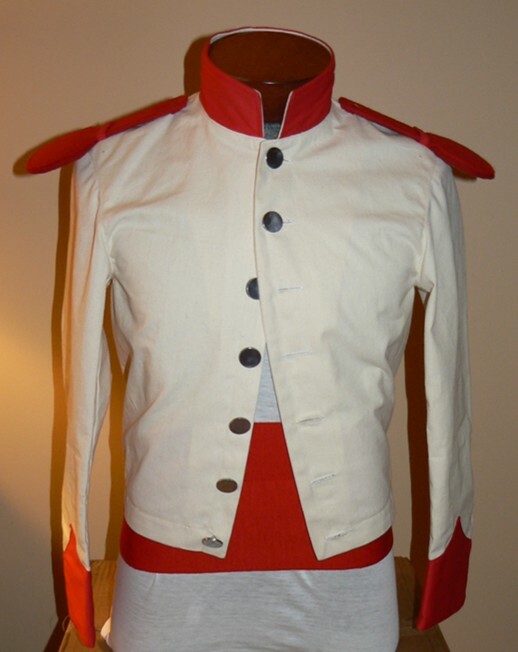 Line troops where to receive Moroccan leather the cadets and Military Academies goatskins, for larger profits storekeepers delivered large numbers of the goatskins hats to the regular Army. 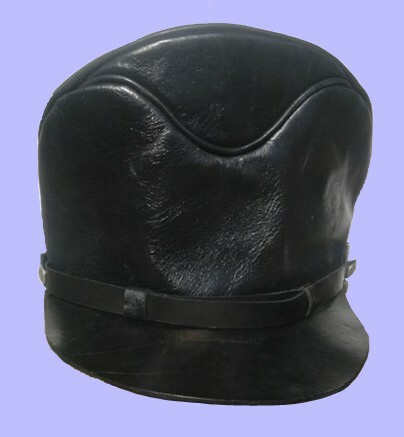 This hat is completely hand sewn and is copied from an original, NOTE: Made of the high quality cow leather. 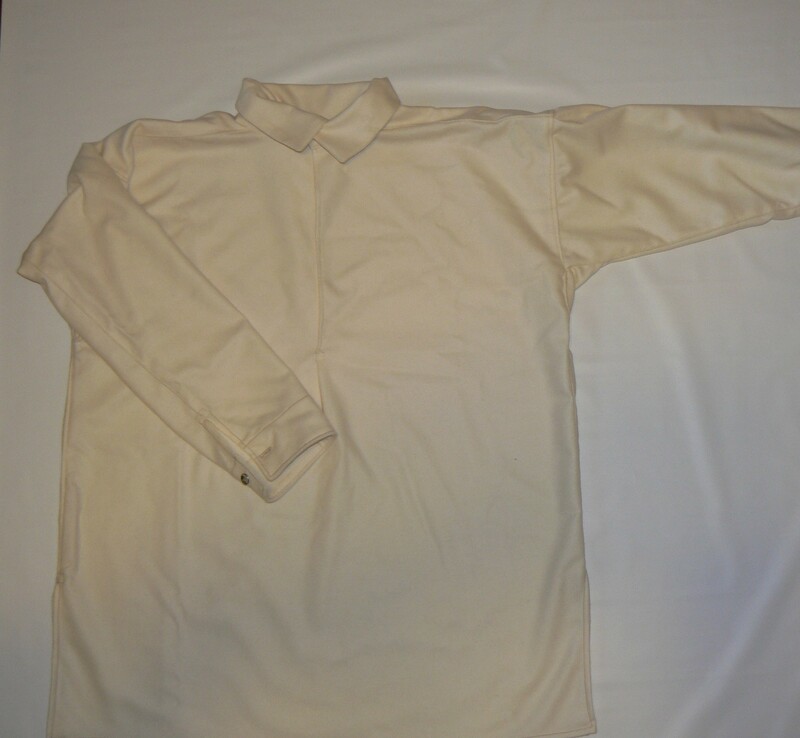 This item is individually made per order. NOTE,I am still playing catch up due to last year's emergence closing of my shop. I would like to thank everyone for your understanding, especially to my regular customers for hanging in there with me. My estimate time to complete new orders is upwards of about 18 weeks, which I'm slowly chipping away at. I appreciate your business and thank you all for your patience. Please don't hesitate to contact me with any questions.